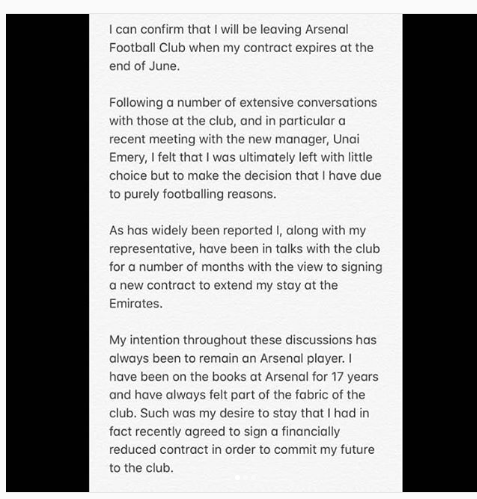 Jack Wilshere is leaving Arsenal. 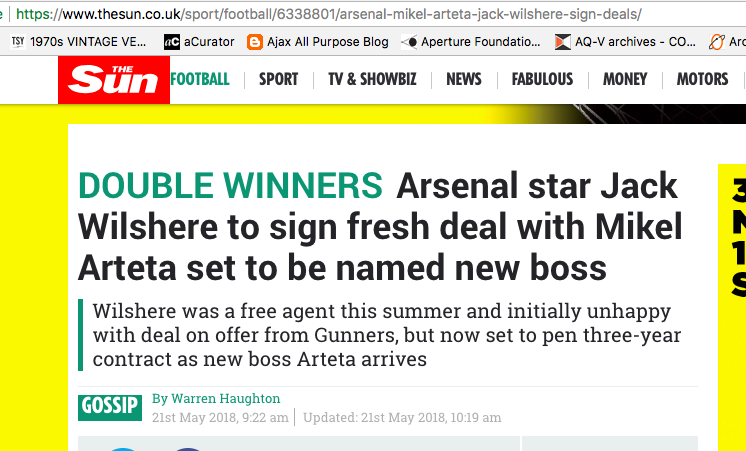 Will Arsenal fans miss him? Not much. Not if a player arrives who can do more than run from the centre circle to the edge of the opposition box before being fouled. Wilshere’s terrific technique enabled him to shows the ball to opponents and pull it away. But then he slowed and the opponent too often nicked the ball and clattered him. Injury robbed Wilshere of many games; and under Wenger he never improved. He was good enough to make the England World Cup squad. It’d have been a punt to take him to Russia, of course. Wilshere’s fitness makes picking him a risk. But what other English player can make the team tick to a rhythm? See yer, Jack. Best of luck.